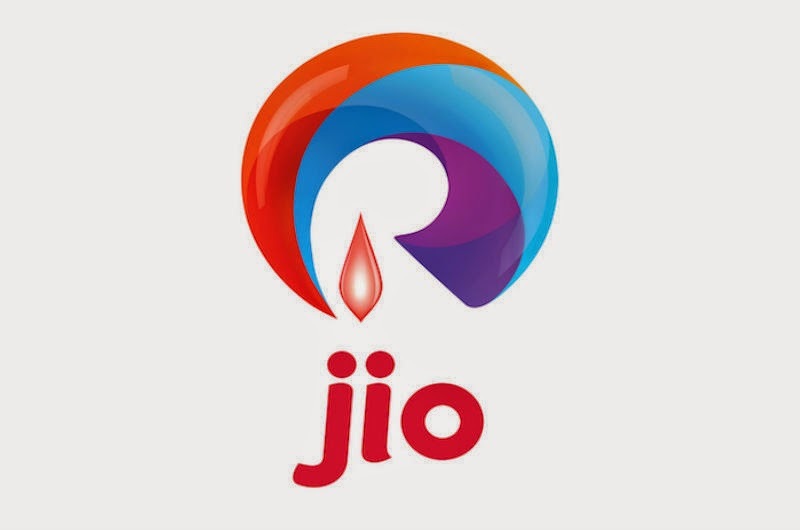 Reliance Jio Infocomm could take 7-8 eight years from its launch date to become profitable if it is unable to be a market expander, Morgan Stanley said in a note, dismissing the possibility of Mukesh Ambani's firm disrupting India's fiercely competitive telecom sector. The American brokerage said Jio's business model could face serious challenges as "there are no examples worldwide of a new entrant, coming in with a new technology, venturing out successfully", the foreign brokerage's analysts Vinay Jaising and Amruta Pabalkar said in a note to clients. According to Morgan Stanley, new entrants in European and some Middle East markets have struggled to garner 14 per cent market share and 13 per cent EBITDA margins even seven years after their launch, while the combined market share of telcos that entered the US and Canada markets over the past five years has remained in mid-single digits. Reliance Jio, however, shrugged off such predictions, saying its business model is not comparable. "Our business model, which is at the intersect of telecom, web and media, emphasised on creating an enabling ecosystem and size and scale that is unique and not easily comparable," a company spokesman told ET in an emailed response. The telecom unit of Reliance Industries is currently in the process of creating a digital infrastructure backbone and is expected to commercially launch its 4G data and voice services next year. It is the only company holding a pan-India broadband wireless access (BWA) spectrum in the 2300 MHz band and also has a unified licence. It also holds airwaves in the 1800 MHz band across 14 out of 22 service areas in the country. Morgan Stanley, however, believes Jio's upcoming fourth generation (4G) services on the TDD-LTE technology (using the 2300 MHz band) platform may not see mass deployment anytime soon since the company doesn't have the incumbency advantage that global 4G entrants like China Mobile have. The Chinese telco had 70 per cent market share in 2G and 50 per cent market share in 3G, coupled with a spectrum portfolio across bands, when it launched 4G services in its home country. On the contrary, the brokerage said, Jio could be stung by further cost escalations since it is looking to lease 2G/3G networks. "Since Jio doesn't have the incumbency advantage, it may need to lease network for 2G/3G, making it more expensive," it said in its note. It also pointed out that China Mobile, despite its incumbency advantage, had to shell out a higher capex than its initial estimate apart from subsidising handsets. Morgan Stanley's observations are in sharp contrast with Credit Suisse's hawkish views on the sector post Jio's rollout. In a recent note to clients, the Swiss brokerage had downgraded market leader Bharti Airtel to underperform, citing competitive fears once Reliance Jio starts its 4G voice and data services. "The last time new competition came into the market (in 2009-10), Bharti's EBITDA (earnings before interest, tax, depreciation & amortisation) stayed flat for three years (before recovering in FY14). RJio's launch network will be 3 times of 2009-10 in terms of capacity addition to the industry," Credit Suisse had said. Its analysts were referring to a period when a slew of new players entered India's telecom sector in 2008, leading to a phase of brutal competition which pushed call rates down to record lows, hurting revenue and profits of the industry including those of market leader Bharti Airtel. Analysts at Morgan Stanley, however, point out that Jio doesn't have the first-mover advantage in the 4G space because incumbents such as Bharti Airtel, Vodafone India and Idea Cellular have also acquired FDD-LTE spectrum in the 1800 MHz band ahead of its 4G launch. "China Mobile had a head-start advantage on the 4G front since China's ministry of industry & information technology (MIIT) had not yet issued commercial FDD-LTE licences to China Unicom and China Telecom," Morgan Stanley said in its note. Analysts at HSBC also believe incumbent operators could counter Reliance Jio by focusing on basics such as network coverage and tactical marketing by calling themselves 4G ready, and also come with flexible data billing systems.